Rolex is a brand that’s associated with the word ‘luxury watch’ itself. Many people would love to wear a Rolex watch at least once in their lifetime. It’s not that impossible, though, because the brand offers a wide range of models that cater to every budget size. Entry level Rolex watches are for those who want to have their first luxury timepiece. Most people either look for the most affordable or the most iconic, and how it would have a lasting impact. Rest assured that whichever model you choose, Rolex is sure to deliver a durable and high-quality timepiece that will last a lifetime. Learn how to Invest into a luxury watch here, and create an heirloom that can be passed on to generations to come or can be sold for a potential gain. The 34mm Oyster Date 1501 has a stainless steel case, band, and bezel, a sapphire crystal, a black dial, a Cyclops date window, luminescent hands, silver index markers, a screw-down crown, and a 26-jewel caliber 1570 automatic movement. This is the most affordable entry level Rolex watch you can get your hands on. 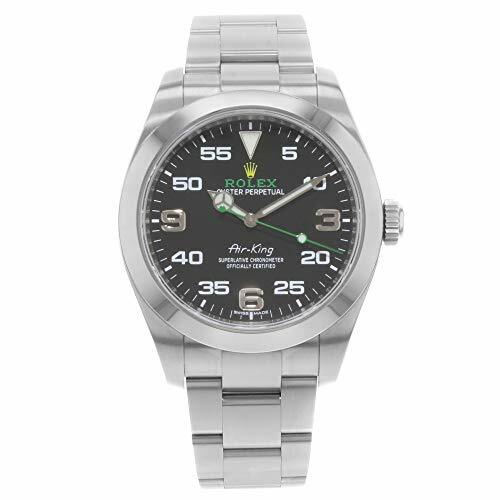 The 40mm Air-King 116900 has a bezel, band, and case all made of 904L stainless steel. 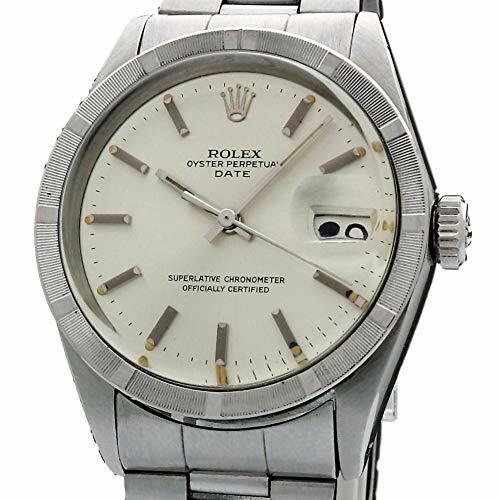 This entry level Rolex watch also features a sapphire crystal, a Mercedes-style hour hand, a folding Oysterclasp, a twin-lock crown, and a caliber 3131 movement. Its black dial has Arabic numeral hour markers at the 3, 6, and 9 o’clock positions with the rest featuring a 60-minute scale. 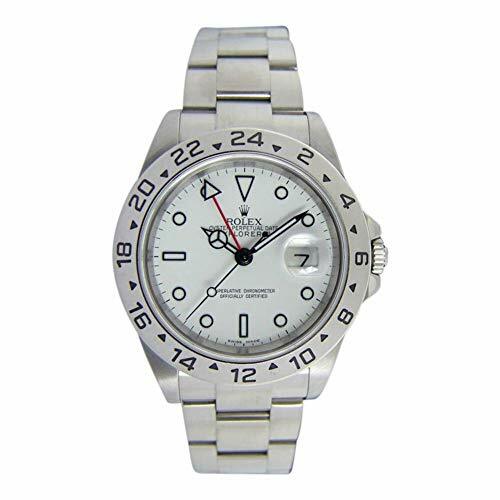 The 36mm Explorer 114270 has a 904L stainless steel case, bezel, and band. Aside from these, it also has a sapphire crystal, a black dial with luminous index markers, a Mercedes hour hand, an Oysterlock clasp, a screw-down crown, luminescent hands, Arabic numerals at the 3, 6, and 9 o’clock positions, and a caliber 3130 automatic movement. The 40mm Milgauss 116400GV has a case, band, and bezel made of 904L stainless steel. 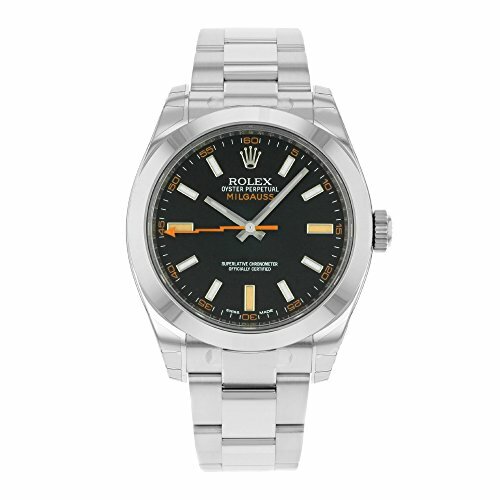 This entry level Rolex watch also has a green sapphire crystal, a seconds hand shaped like a lightning bolt, orange markers on the 3, 6, and 9 o’clock positions, a screw-down crown, luminescent hands and markers, and a 3131 automatic movement. New with box and papers. Stainless steel cas eand bracelet. 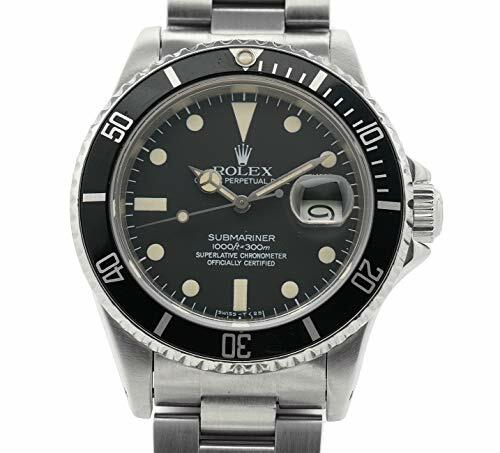 The 40m Submariner 16800 has a case, bezel, and band made of stainless steel. It also has a sapphire crystal, a unidirectional bezel, a Cyclops date window, a Mercedes-style hour hand, luminescent hands and markers, crown protectors, an Oysterlock clasp, and a caliber 3035 self-winding mechanical movement. 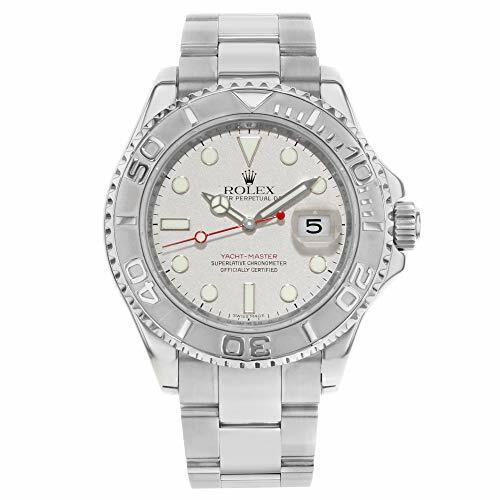 This is an excellent entry level Rolex watch for divers. 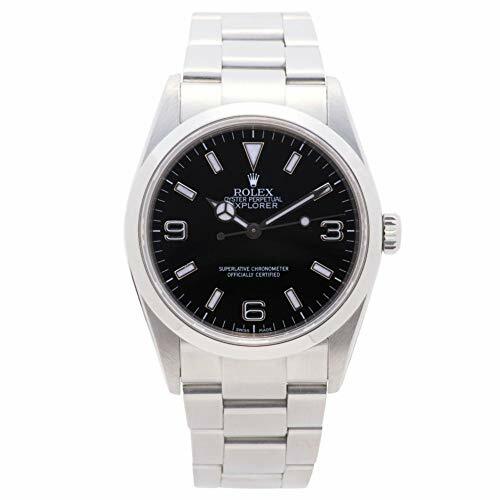 The 40mm Explorer II 16570 has a stainless steel bezel, case, and band. The Explorer II also features a scratch-resistant sapphire crystal, an Oysterlock clasp, a red GMT hand, a Cyclops date window, a screw-down crown, Tritium-filled luminescent hands and markers, a 24-hour bezel, and a 3185 automatic movement. The 40mm Yacht Master 16622 has a stainless steel case, a rotating platinum bezel, a sapphire crystal, a Mercedes-style hour hand, luminescent hands and markers, a Cyclops date window, an Oysterlock clasp, and a 31-jewel automatic 3135 movement. 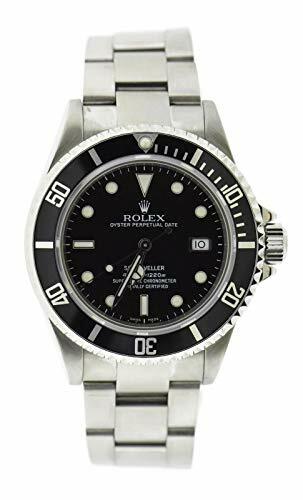 The 40mm Sea-Dweller 16600T features a bezel, case, and band made of 904L stainless steel, a scratch-resistant sapphire crystal, a flip-lock clasp, a screw-down crown, a black dial with luminescent markers, a unidirectional rotating bezel, a helium escape valve, crown guards, a Mercedes-style hour hand, luminescent hands, a date window, and a caliber 3135 automatic movement. 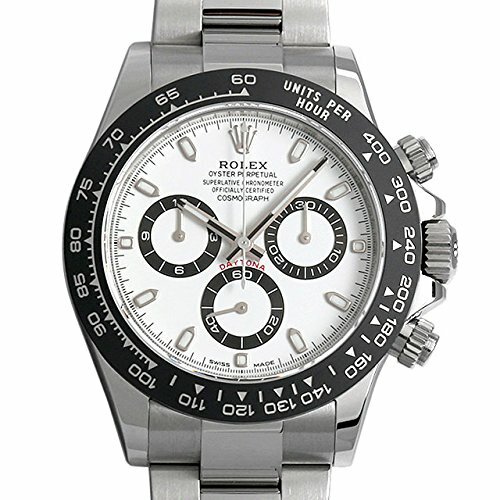 The 37.5mm Cosmograph Daytona has a case, bezel, and band made of 904L stainless steel. The watch also has a scratch-resistant sapphire crystal, a sweeping seconds hand, a tachymeter bezel, an Oysterlock clasp, a 30-minute subdial, a 12-hour counter subdial, a 60-second subdial, crown pushers for stopwatch function, luminescent hands and markers, and a caliber 4130 self-winding movement. This is a very rare timepiece that goes beyond being an entry level Rolex watch. The 40mm GMT Master 16700 has a 904L stainless steel band, case, and bezel. It also features a Mercedes-style hour hand, a red GMT hand, a Cyclops date window, a two-tone “Pepsi” bezel, an Oysterlock clasp, luminescent hands and markers, and a caliber 3175 self-winding mechanical movement. It’s not really what you can call an entry level Rolex watch because its iconic design makes it a rare timepiece that’s highly-valued among collectors. Still, we included this because we find it really attractive even for those who aren’t familiar with the Rolex collection yet. Rolex is a well-known brand which seems to be the standard of what a luxury timepiece should be in the public’s perspective. The quality and design of every model they release show why they’re coveted by many. Not many can afford this watch, though, so people look for an entry-level model that’s suitable for those who are on a budget. Our list includes those watches you can find on a discount on online shopping stores. Getting a pre-owned Rolex isn’t a bad idea either, especially if the watch has been rarely used. 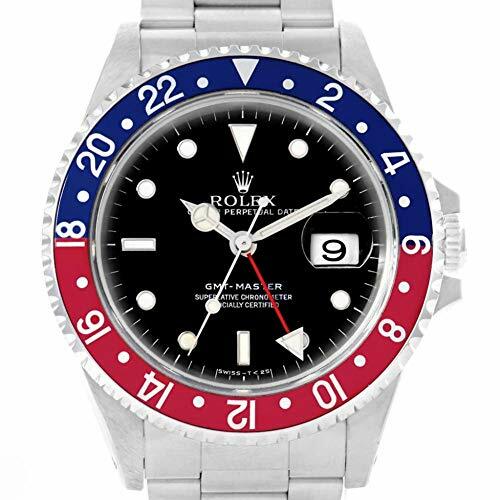 Consider this option if you want to get an entry level Rolex watch that will fit your budget.